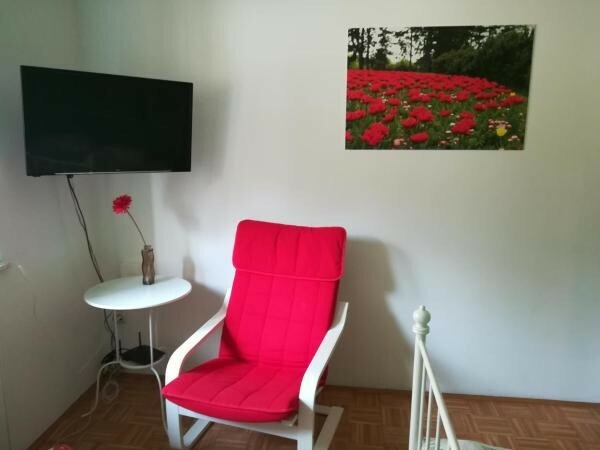 You will find rooms in four lovely apartments in the lovely house with the garden, just 10minutes walking distance from the old town and the most of the Universities. 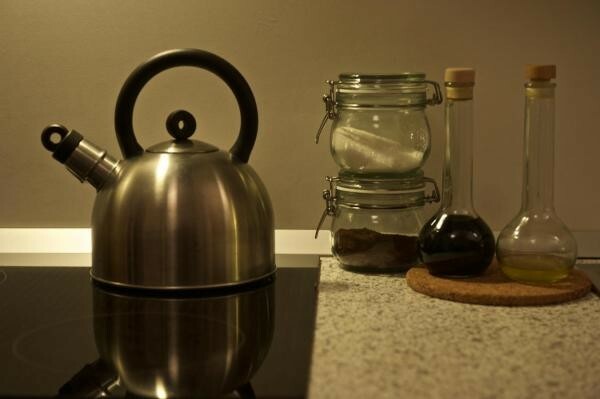 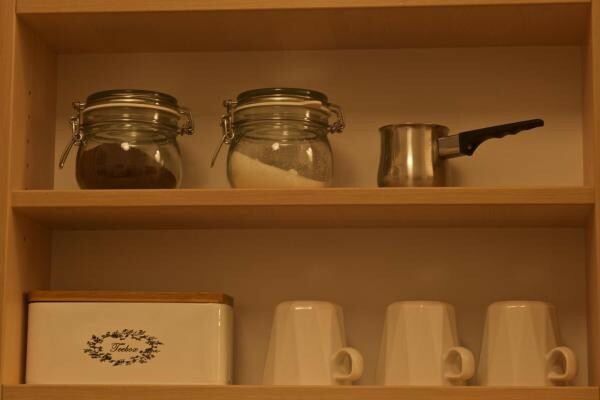 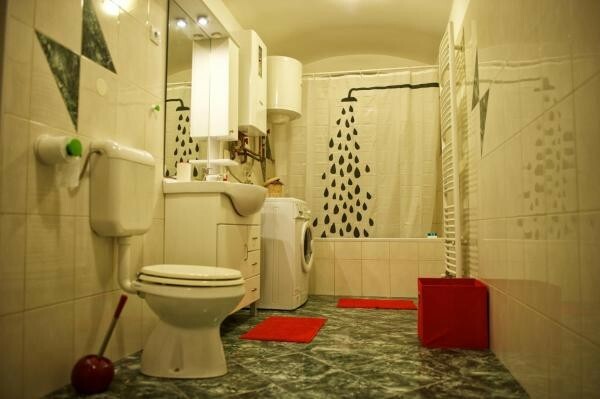 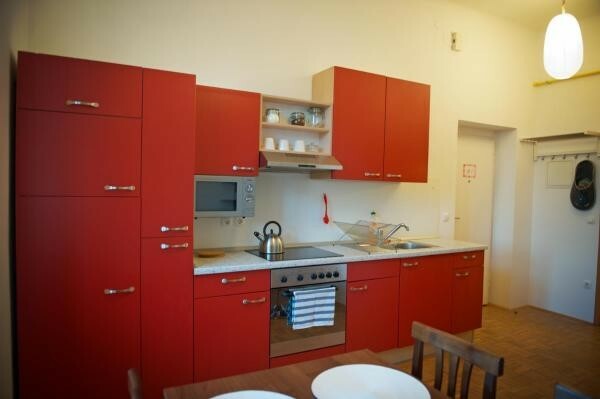 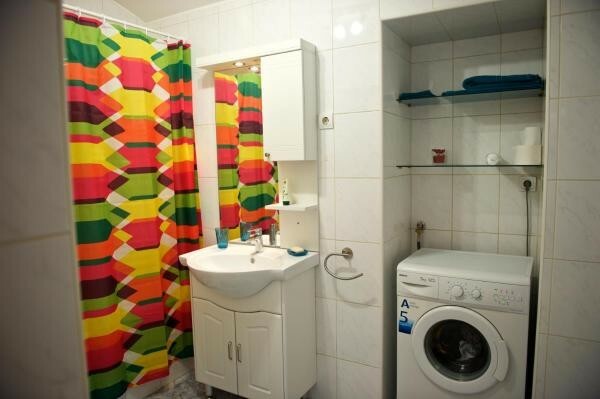 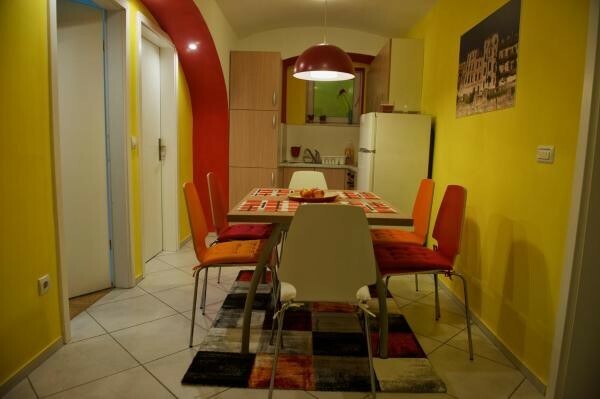 All the apartments have fully equipped kitchen and TV, oven, cook, washing machine, heating. 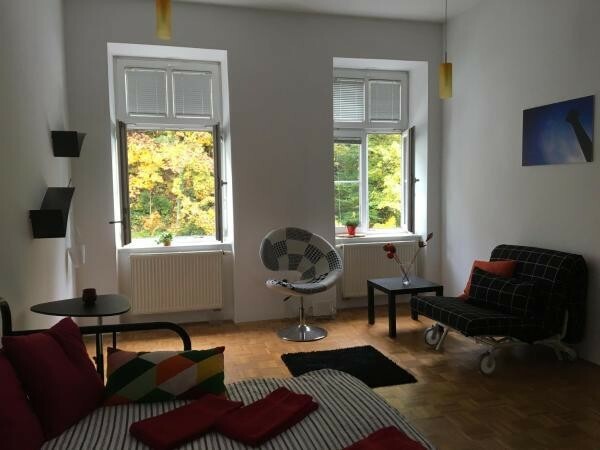 Biggest apartment is 72m2 and has two big rooms for 4 students to share. 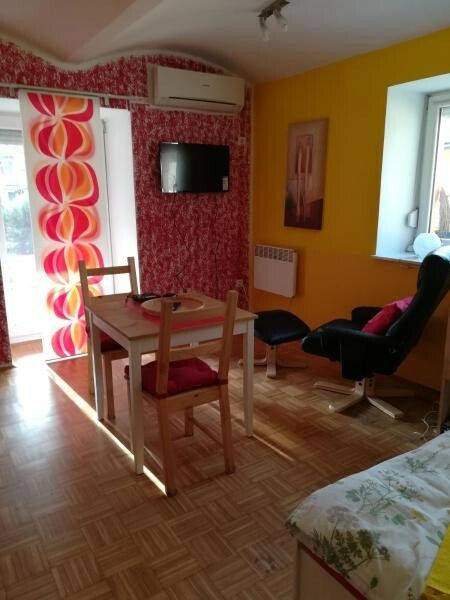 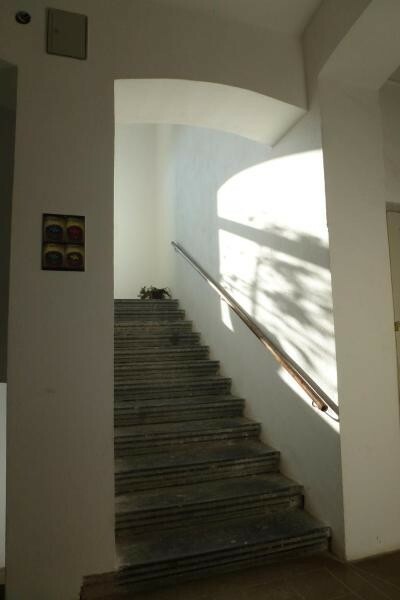 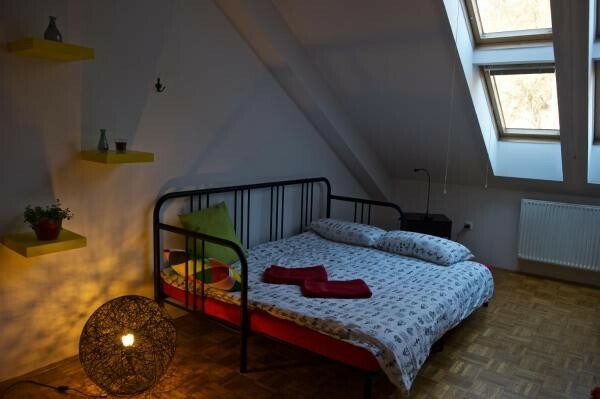 There are another 2 apartments for 3 people sharing and one studio flat for 2 people sharing comfortably - this aparatment also has its own terace.The apartments are renovated with new furniture. 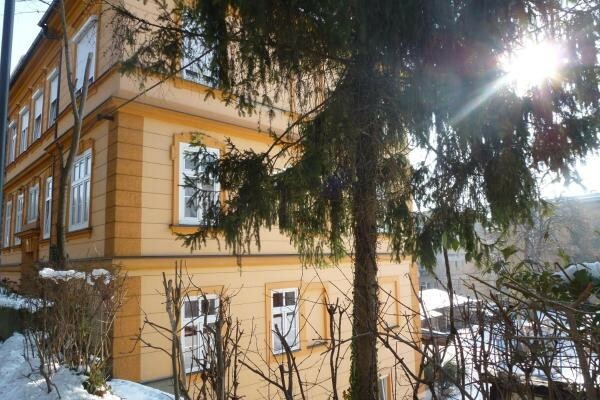 You will also find a garden outside the house and in spring and summer you can have a coffee there. 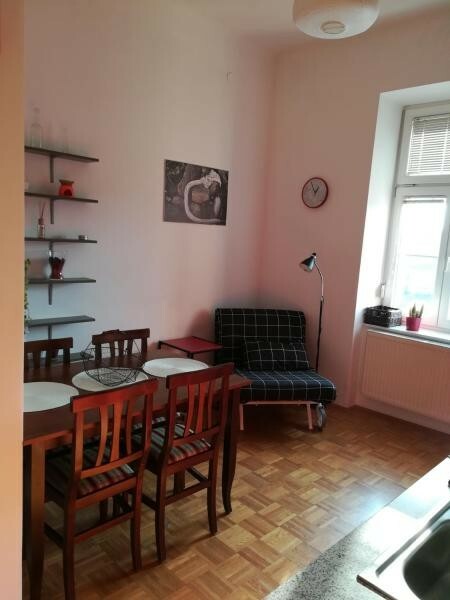 We also have a possibility for free parking in our private yard. 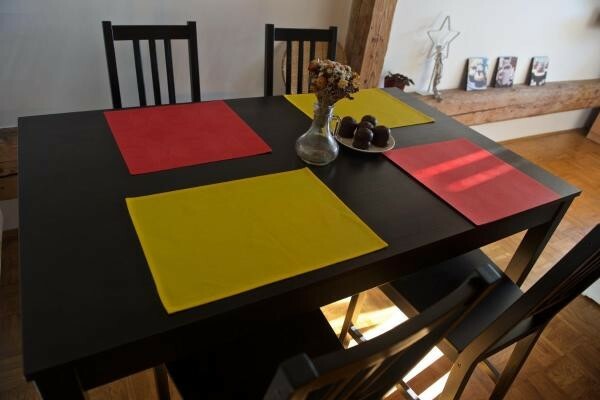 The apartments are available for one to two month rent between January and March.